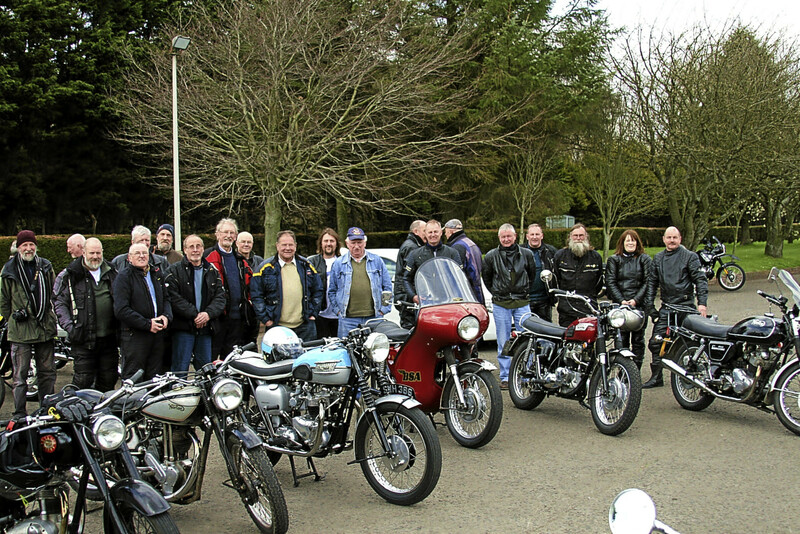 The Scottish Classic Motorcycle Club held a “Wee Smokie Meet” which started and finished in Arbroath on Sunday. Starting off at the end of Victoria Park the motorcycle club toured around Angus taking in Ferryden, Forfar and then finishing at the Meadowbank Inn. The vintage motorbikes vary in age from the 1930s up to the 1990s and our picture shows a few of the enthusiasts.